This old styled fabulous place is located south of Tehran, as part of Masudieh Palace. The palace complex contains gift shops and great historical parts to visit, and after a walk inside the palace, it is good to have something to drink or eat in the cafe. Prices are somehow higher than usual, and it is really crowded. So make a reservation first and then go for the visit in Masudieh palace. Menu has lots of options to choose and you will definitely love spacious and charming environment. This is not a late night place to be, they will close at 7pm. And it is closed on Saturdays too. 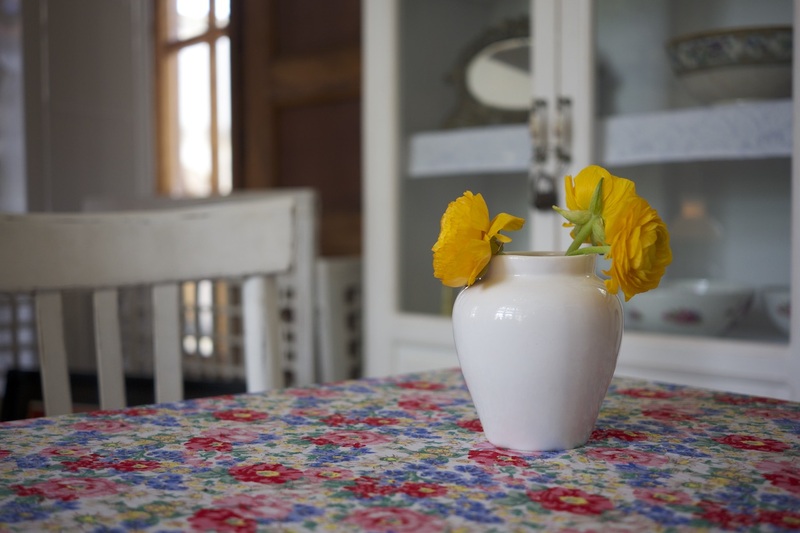 This spacious cafe is located inside ASP culex building in a private corner. Design is modern and is a great place for large groups. They have both drinks (coffee and tea) and salads and snacks. Prices are reasonable and staff are polite and friendly. 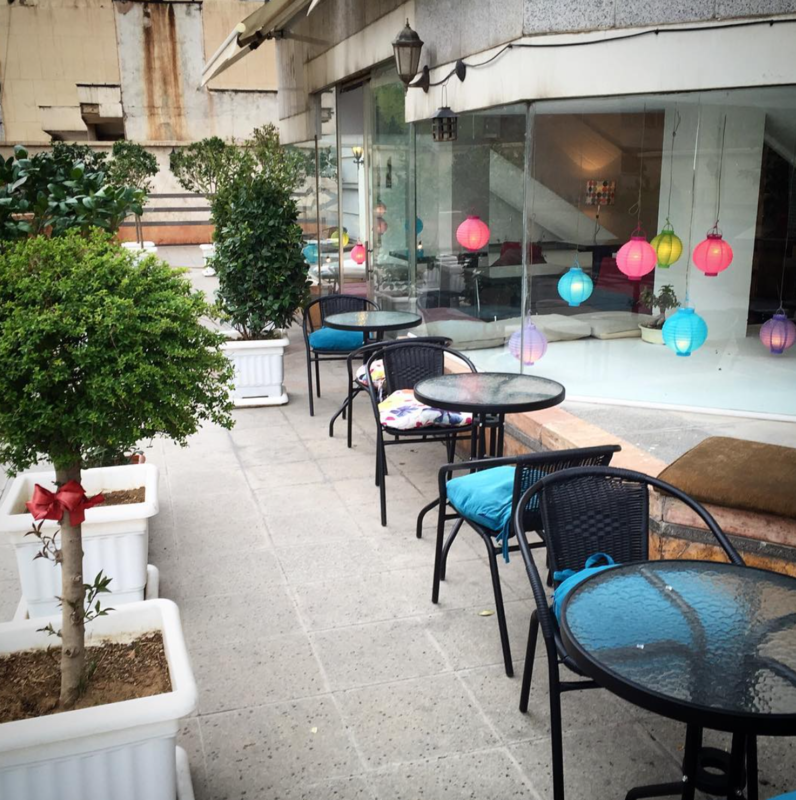 They have both indoor and outdoor seating with a nice space to relax and enjoy weather. They use high quality materials and you will sure enjoy their cookies and cakes too. This place is somehow historic and as the name mentions, it is all about cinema! They are one of the famous pastries of Tehran, and there is a cafe on second floor of their shop. you can choose from different kinds of coffees and teas, along with various kinds of cookies and pastries. 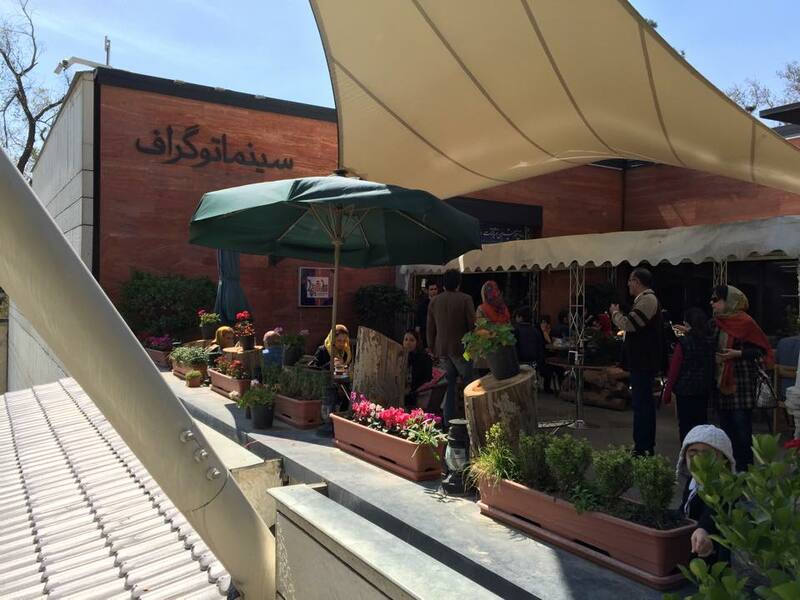 This place is located at the entrance of Ibn Sina Building, and have both indoor and outdoor seating. They are really good at their job and will keep you satisfy, no doubt about it. They have different kinds of drinks and snacks. Nice place to have a date here or bring small groups of friends together. 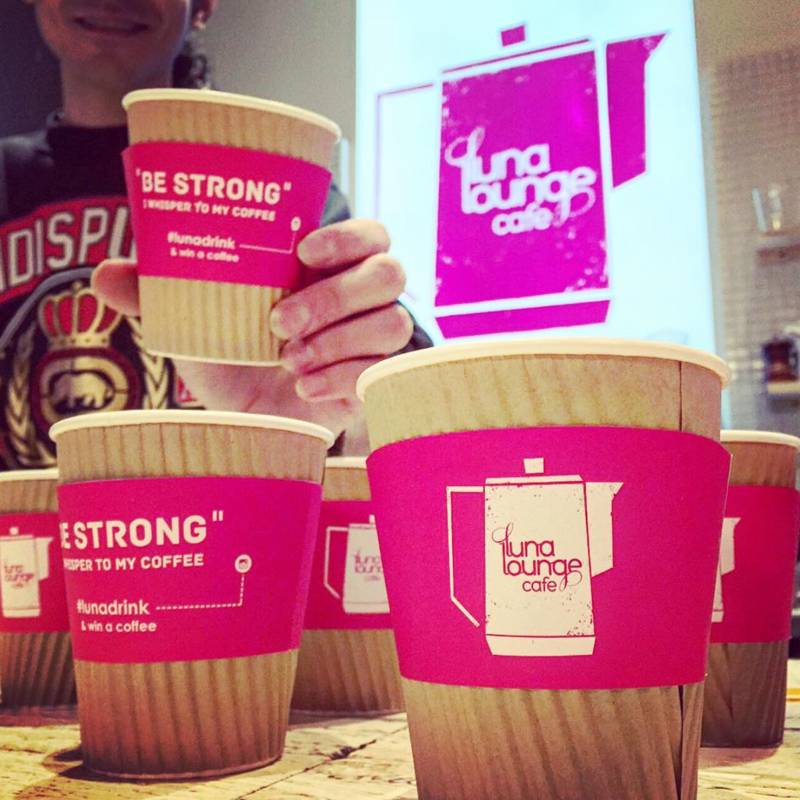 Remember Luna Lounge Place? Graph Cafe is in the same building complex and is another high quality place to try and enjoy. They have both drinks and snacks. Ambience is great and you will enjoy spending hours with friends, or just alone doing your own business. 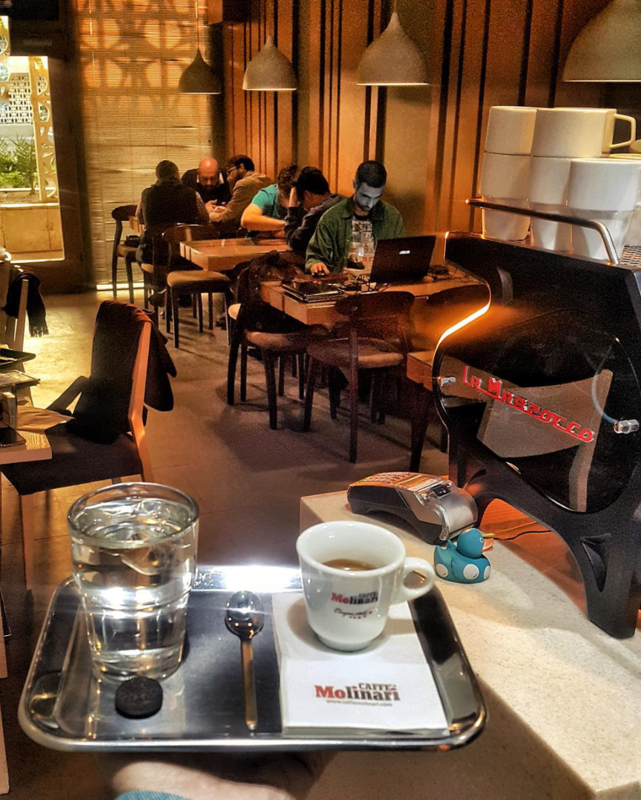 My list of Best Tehran Cafes stops here. but this is just a temporary stop. 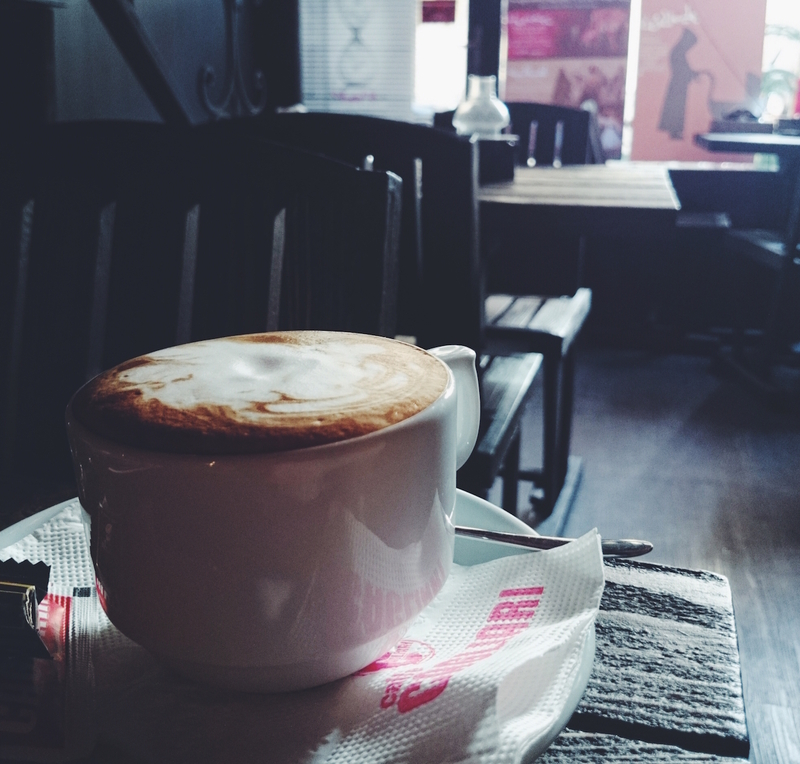 I have been to many good cafes, that to be honest I don`t remember right now! So maybe I would post more about those great experiences I had there and let you know about them and share it with you. If you know any good place, let me know and I will tell others about it!